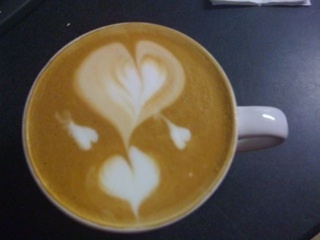 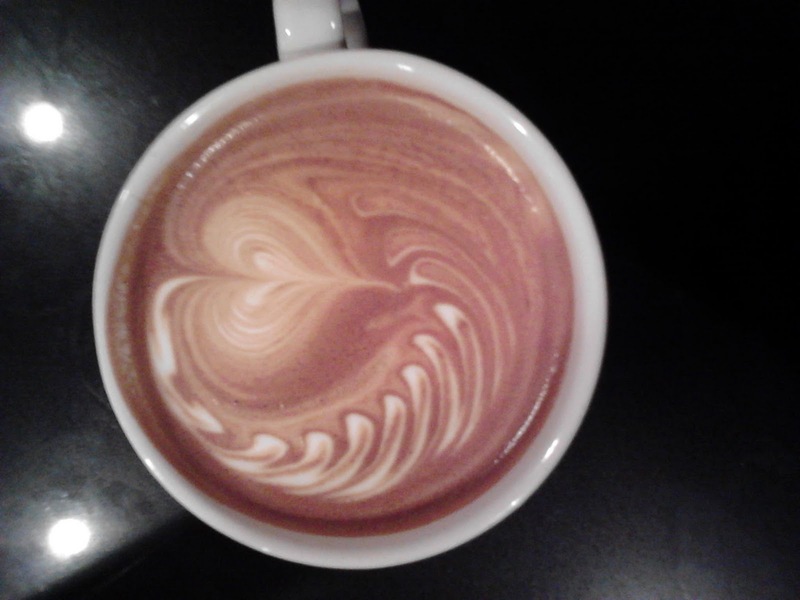 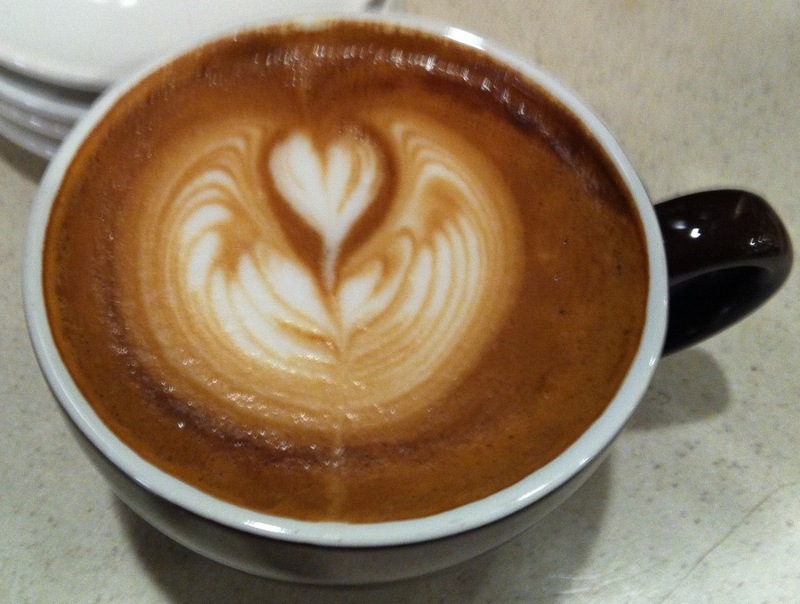 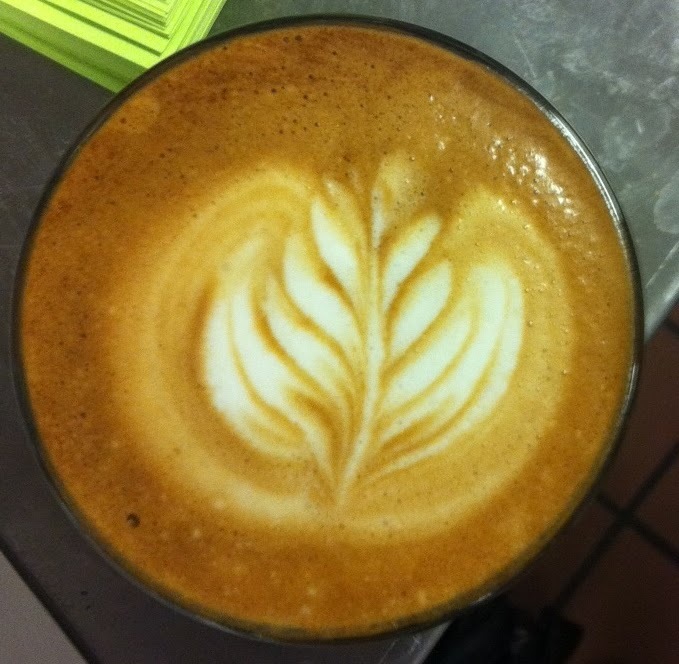 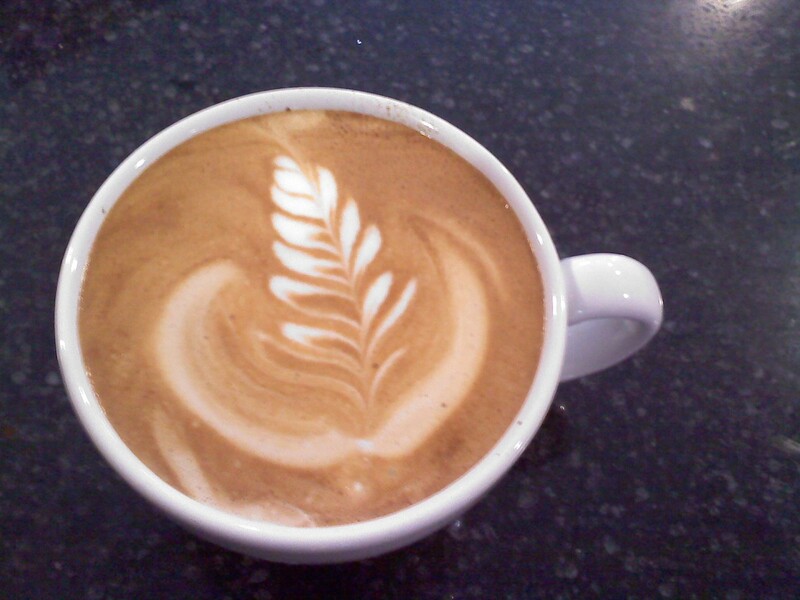 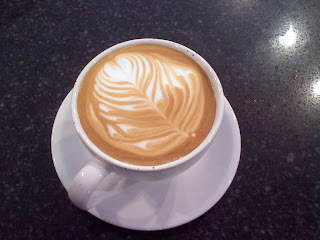 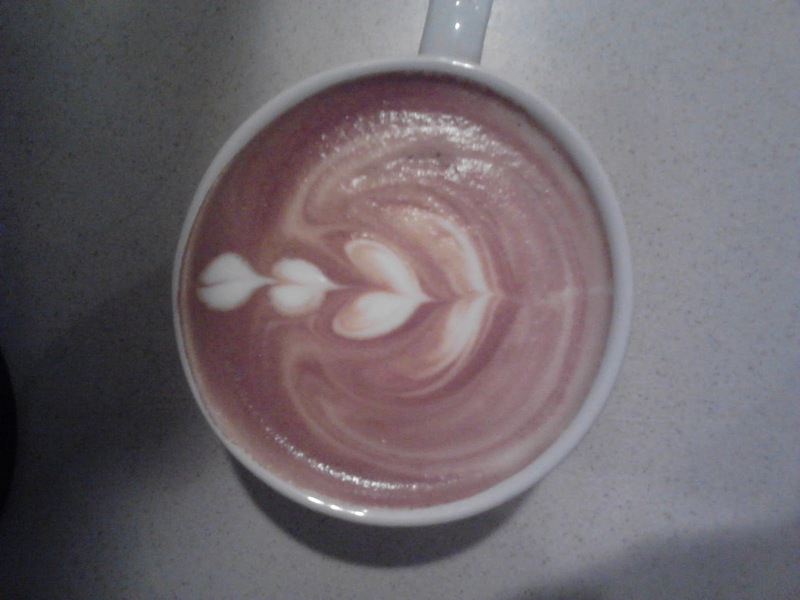 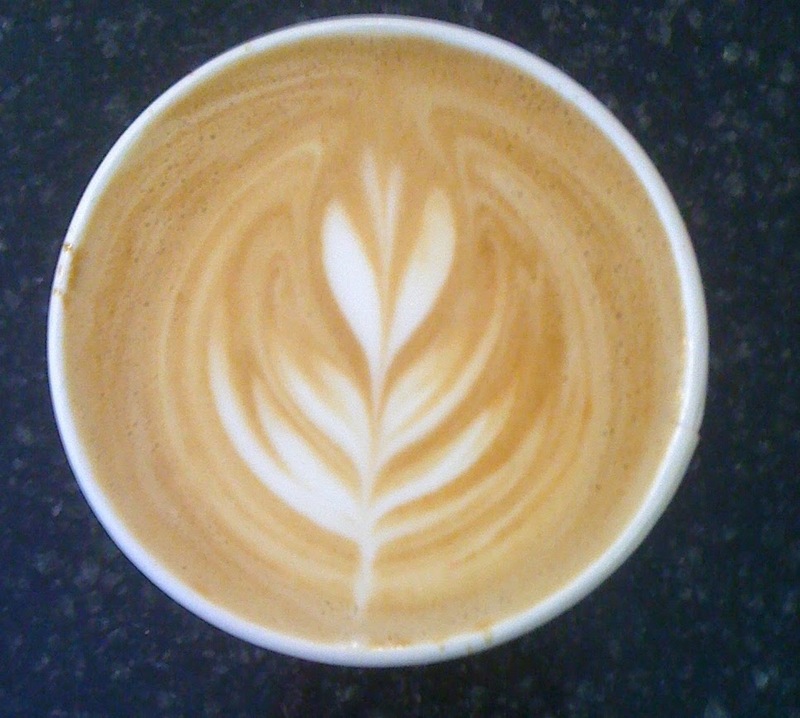 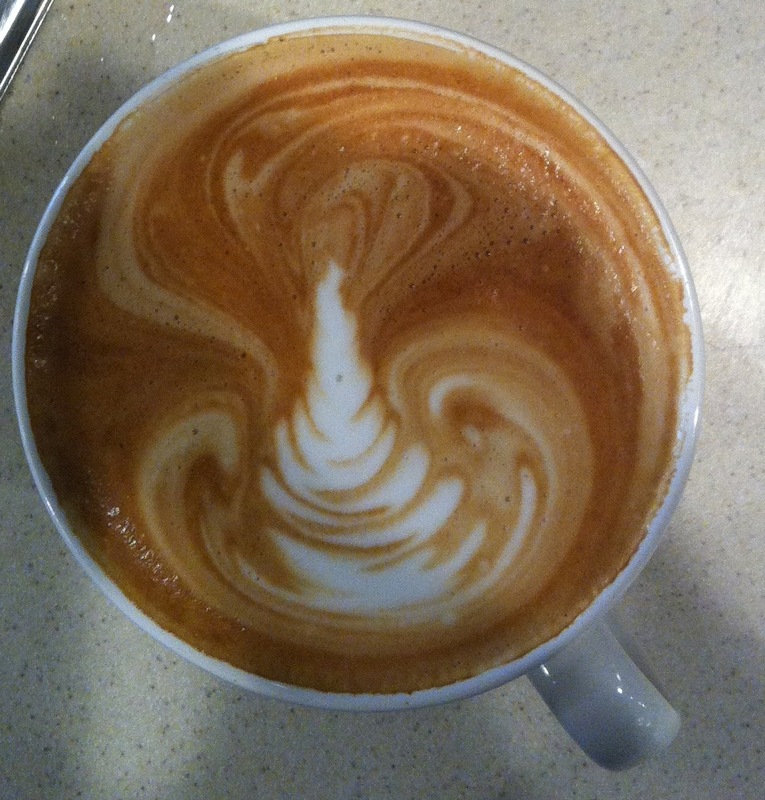 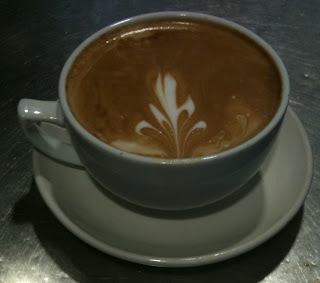 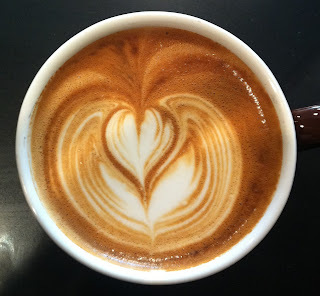 Blue State Coffee Latte Throwdowns: Round #25- Happy New Year! 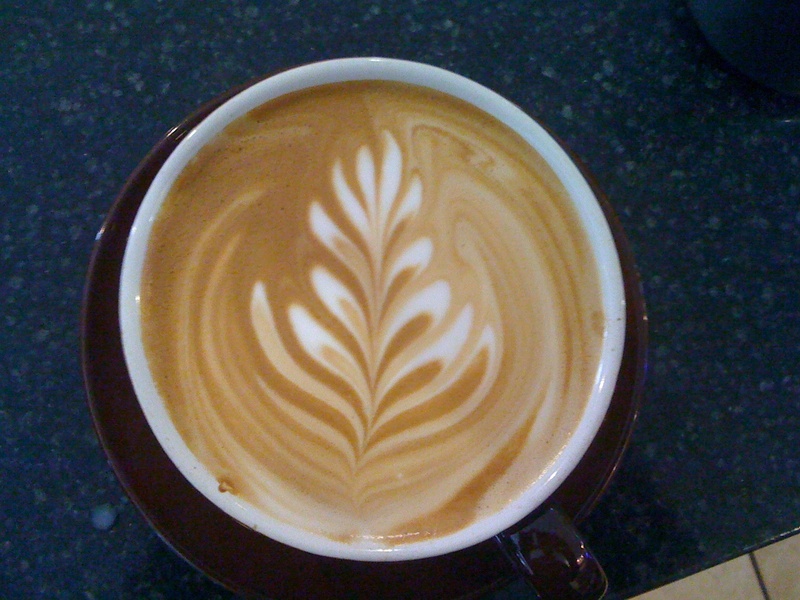 Round 25 will run through the holiday breaks- until January 17th, 2011. 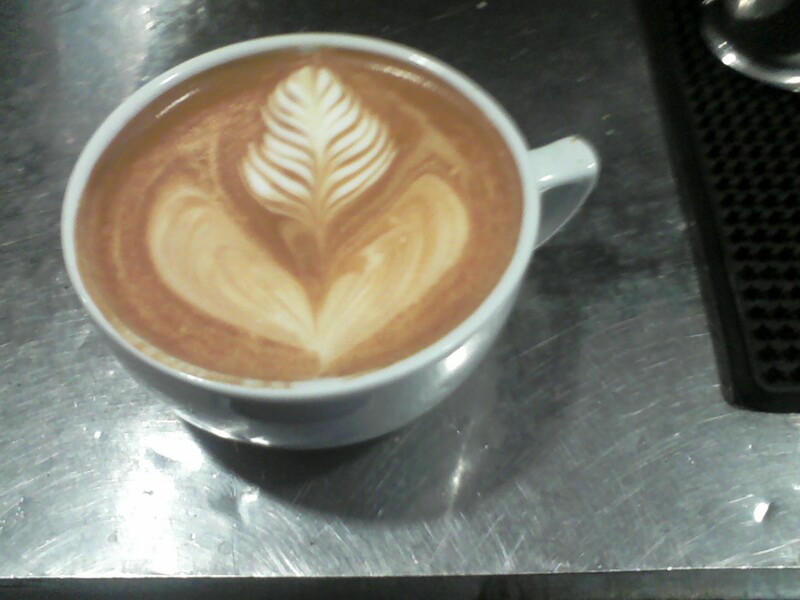 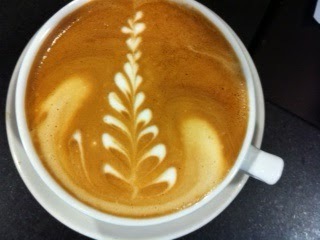 Happy New Years, and happy pouring!